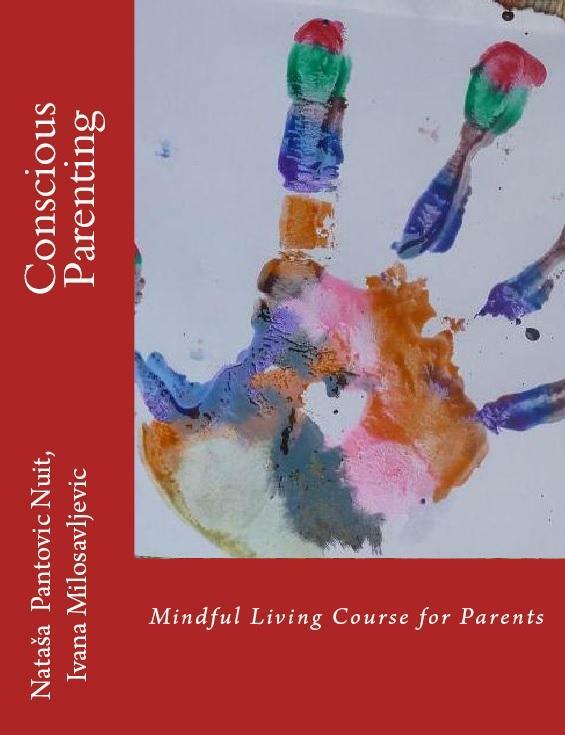 If you wish to experience the Alchemy of Love Mindfulness Training: Conscious Parenting fully, our Gold version is supported with: 30 video and audio presentations, designed to inspire your journey during the 12 weeks of the Alchemy of Love Conscious Parenting Self-Development Course. What is Spirituality for you and what is Spiritual Development? What is Karma? What is Alchemy? What is Yoga?